This is too funny! Hahahahaha! 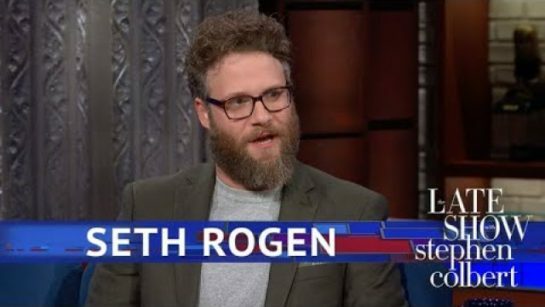 Watch Seth tell his story to Stephen Colbert. I’m glad I didn’t take a picture with Paul Ryan. I touched him, so I don’t know how I feel about that. His kids seemed lovely, and very Caucasian.